This month, food writer Eva Fisher learns of a new location for Hard Winter Bread Company in Peterborough’s East City, anticipates the opening of The Food Shop on Water Street in downtown Peterborough, explores the art of the cookie with home bakery April and August, and prepares for plenty of poutine at the Peterborough Poutine Feast. 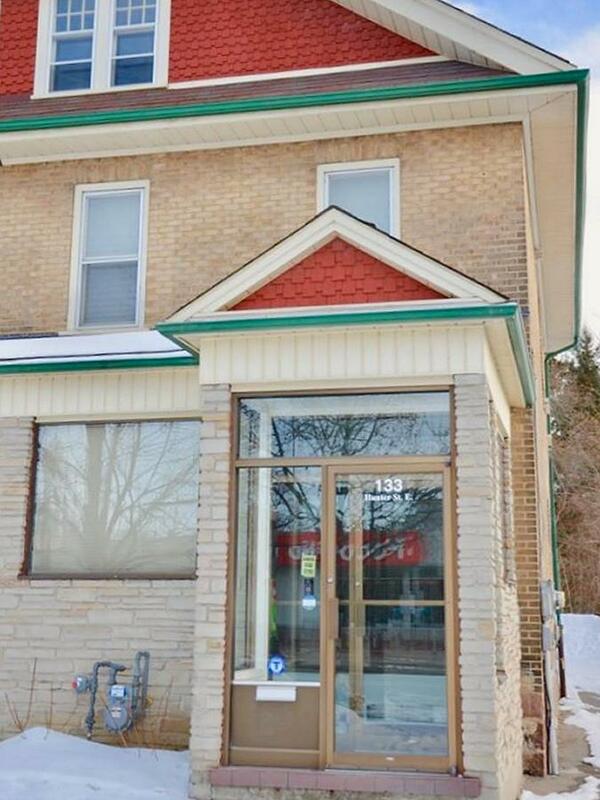 Hard Winter Bread Company (705-931-4922) has purchased a new location in East City. 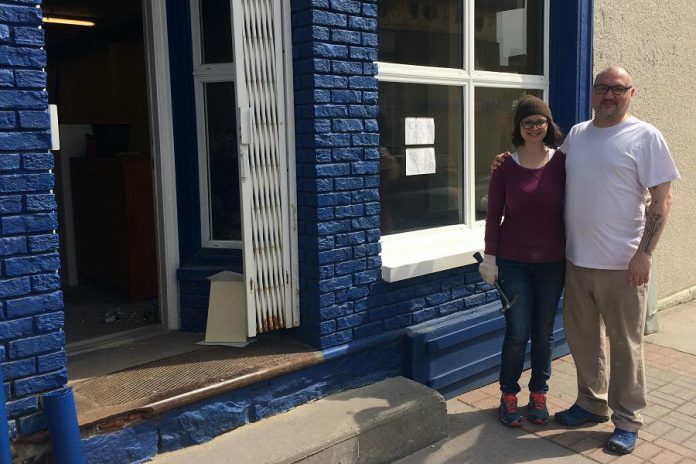 The building, located at 133 Hunter Street East directly across from East City Foodland, will allow owners Jessica Arsenault and Graham Thoem to sell baked goods throughout the week. They currently don’t have a physical location, selling largely through the Peterborough Farmers’ Market only on market days. Jessica says that they had been looking for a place for almost a year, but East City kept calling to her. She also points out that the Heritage Trail runs very close to the new building, so customers can easily walk or ride their bikes to get a loaf of bread. This space will allow Hard Winter Bread Company to focus more on pies and desserts, particularly around the holidays. 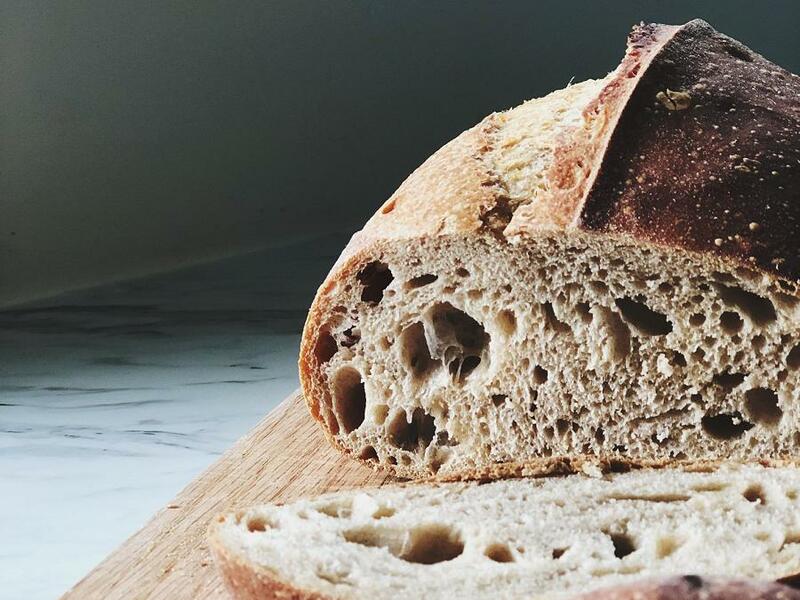 “I have this vision of a beautiful pastry counter and bread that you can pick out yourself from a display,” Jessica says. It will also give them space to hire more staff. One thing that the new space won’t have? A wood oven. Hard Winter Bread Company started their business with a wood oven, but Jessica says that a wood fire is problematic in the city. A conventional oven will allow them to bake more reliably, without having to worry about the sometimes unpredictable temperature fluctuations of a wood-fired oven. It will also be easier to train staff to use. 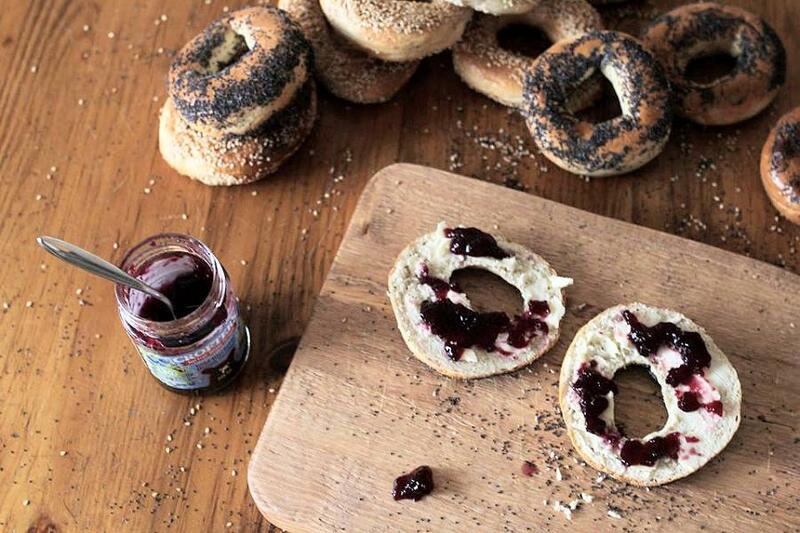 However, wood-fired bagels will still be available at the Farmers’ Market. The goal is to open the space by the end of the summer, but Jessica admits that they have a lot of work to do before they get there. 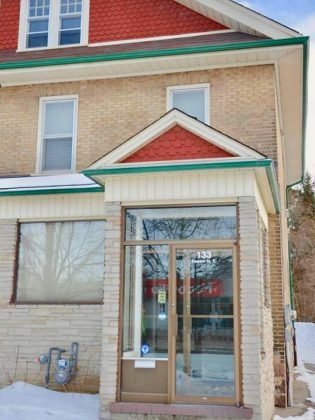 In a little storefront on Water Street, Anthony and Sam Lennan are busy preparing to open “The Food Shop”, a store that will sell local food seven days a week in downtown Peterborough. So far 19 suppliers have been lined up, including three farms for fresh produce, a local source of organic flour, maple syrup (from sugar and black maples), chicken, beef, and lamb. Anthony says that, as a chef for 15 years, food is his life. That being said, the hours that he worked as a chef made it difficult for him to catch the farmers’ market. He wanted to make good food more available for people like himself. 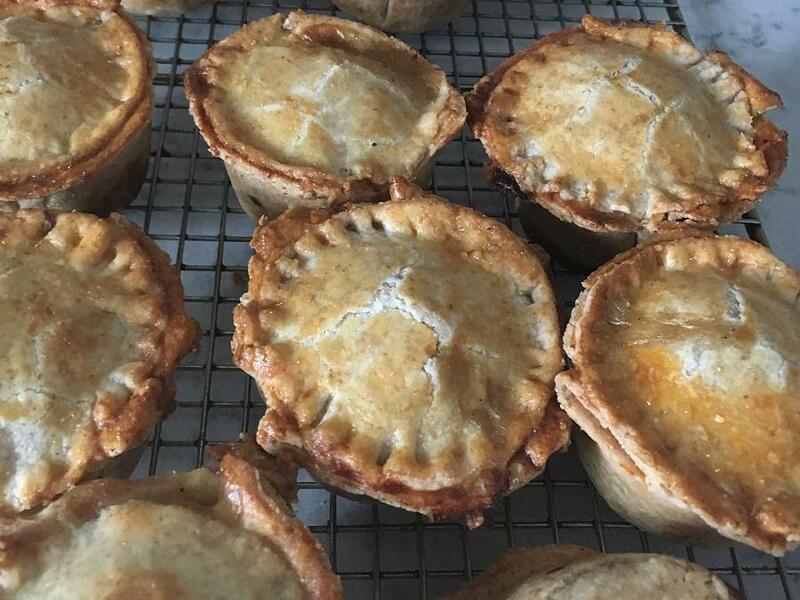 The purpose of the store is not to compete with local farmers’ markets, and Anthony plans to close on Saturday and Wednesday morning, when people can just as easily head down the street to one of the city’s two downtown markets. He is hoping that this space will connect him to others who are active in the local food movement. He plans to offer his space for seminars, product launches, and more. Anthony and Sam plan to open The Food Shop to the public on June 1st. For updates, visit The Food Shop on Facebook or Instagram. There’s a new home bakery business in town for cookie lovers, but a warning: these cookies may just look too good to eat. 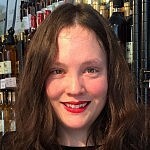 Holly Bohnsack officially registered her cookie business April and August (705-868-4857) on March 5th, after quitting her job of seven years in December. She had long made cupcakes and cakes for fun, but had recently become obsessed with online videos of cookies. 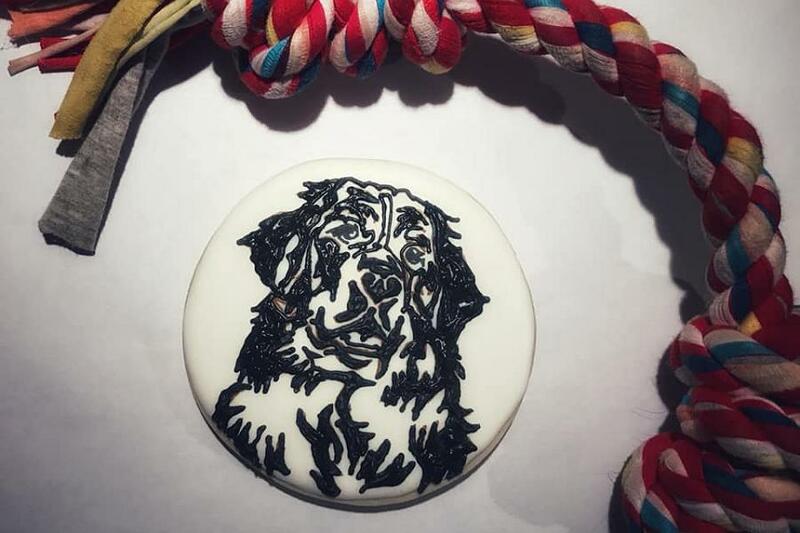 It’s no wonder that her friends were impressed: Holly’s sugar cookies ranged from realistic pet portraits to mermaids, unicorns, hedgehogs, cars and more. She often uses an airbrush to create colourful canvases for her designs. Many of Holly’s cookies are made for kids, and she often references popular film and television characters. She says that these are particularly challenging, requiring her to colour-match exactly. 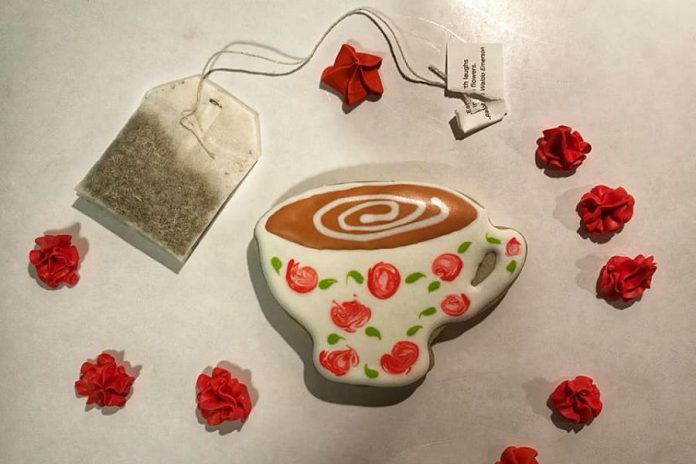 In spite of her growing portfolio of beautiful cookies, Holly doesn’t identify as an artistic person. Holly explains that she learned to cook and bake at her side. It’s something that Holly will more than likely pass to the next generation: the business is named after her daughters’ birth months. 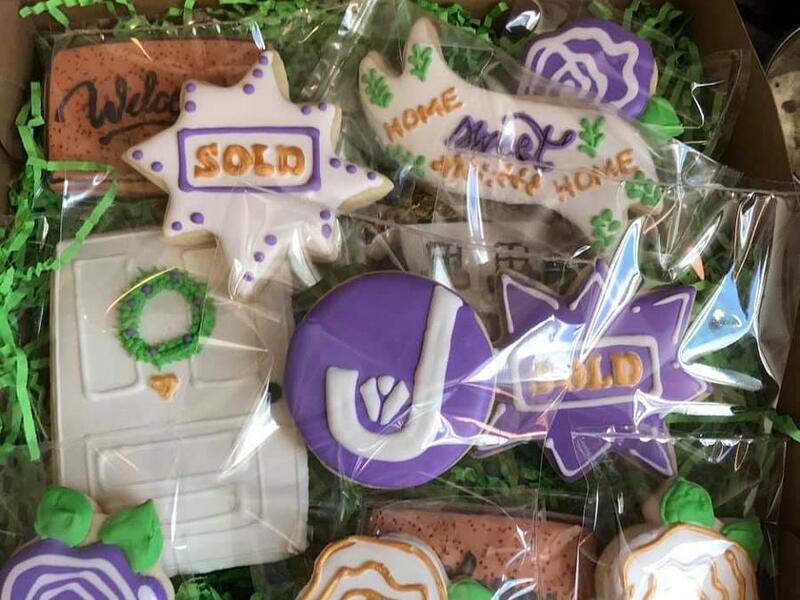 You can order cookies April and August through Facebook, Instagram, or by phone at 705-868-4857. A travelling poutine festival is coming to Nicholls Oval Park in Peterborough from May 9th to 12th. 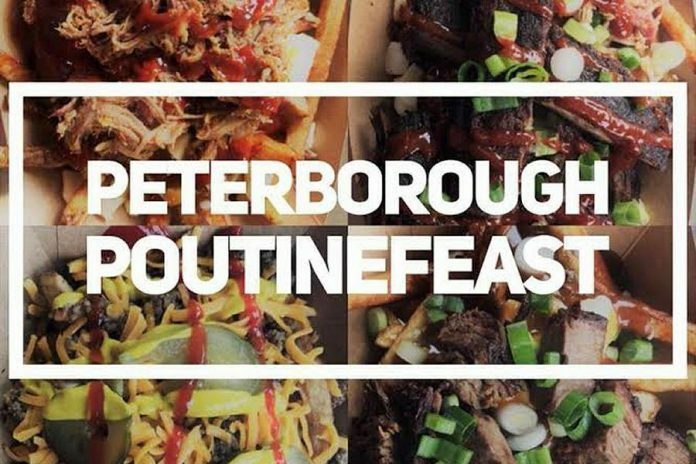 Peterborough Poutine Feast will feature six poutine vendors, three dessert and drink vendors, and a hot dog vendor. Vegan, vegetarian, and gluten-free poutine options will also be available at the festival. The tour first came to Peterborough last year. At that point, it was a smaller festival taking place at Morrow Park. Dave Conway, media specialist for the event, says that they were surprised by the popularity of the event during their first year. In addition to the Poutine Feast, a Poutine Crawl is taking place throughout the month of April. The poutine crawl is a new initiative designed to support local poutine restaurants in preparation for the feast. Dave says that supporting local businesses is important to their team. 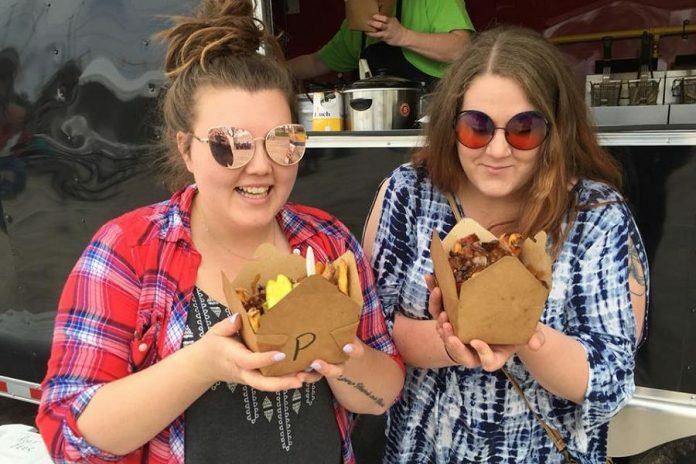 Participants in the crawl vote for their favourite local poutine restaurant, and a winner is crowned at Peterborough Poutine Feast. The Buzzyn Rewards app (available on the Apple App Store and Google Play) is required to vote. For more information, visit www.poutinefeast.com.